Head out for weekend adventures in our classic yet contemporary range of casual shirts by Bar Harbour. 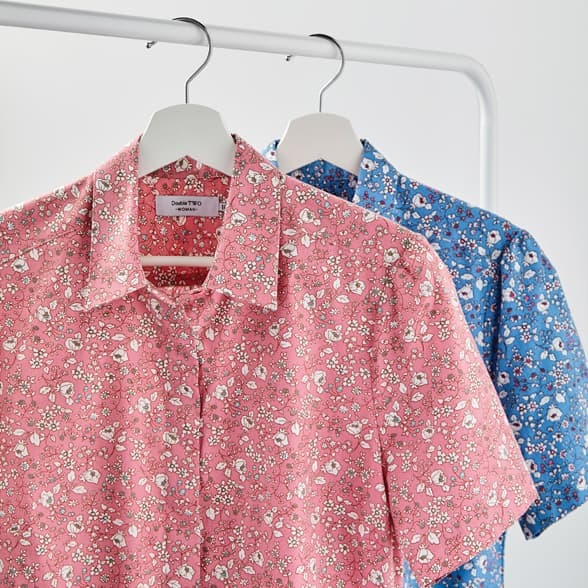 Our casual collection features many fabrics in a huge selection of colours so whether you prefer a subtle checked shirt or a striking floral shirt, our collection will have something for you. 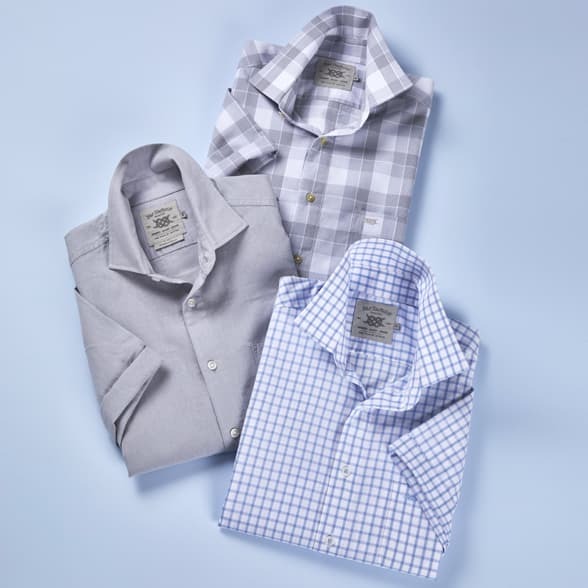 Our range of men's casual shirts is detailed with herringbone tape, twin needle stitching and subtle branding. 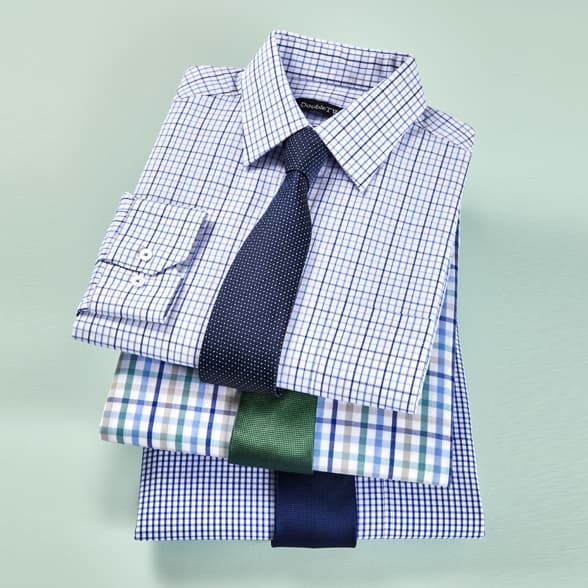 Boasting a wide range of short sleeve shirts, this varied collection is available in regular sizes and Big & tall up to 5XL.